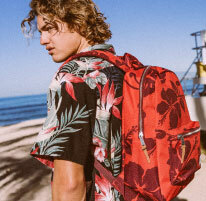 While you are out on a vacation, taking care of your cards and cash can take away all the fun. 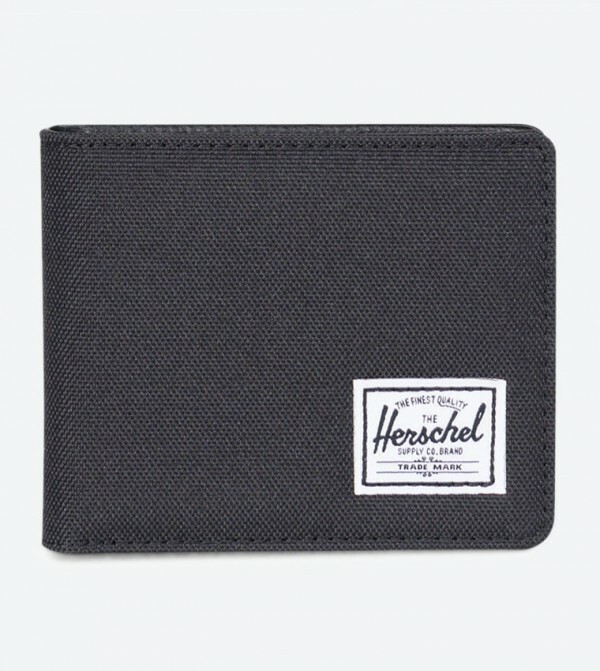 Understanding the same, Herschel offers this black color wallet that will carry your essentials in a hassle-free manner. Made from polyester, this classy and durable wallet features multiple slots.